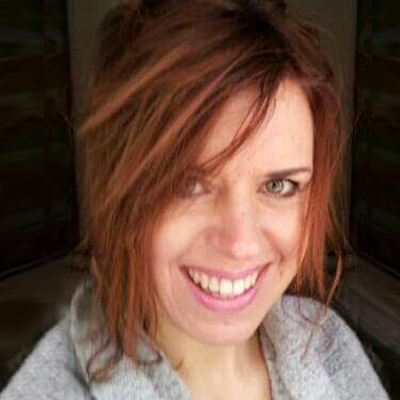 Shirley Blanch is a certified SMART Young Minds teacher as well as a Resilience, Wellbeing & Mindfulness at Work Coach. Having spent the last 5 years working in the holistic industry as a therapist, meditation teacher and healer, Shirley decided to take her knowledge of how stress can affect our health and become a wellness coach to motivate, inspire and empower others on their own journey towards relaxation & wellbeing. Shirley is a professional member of the Ctha (Complementary Therapists Association).